 Oregon’s nurse workforce is becoming younger according to “Aging Trends in Oregon’s Nursing Workforce,” a new report from the Oregon Center for Nursing (OCN). The report is a follow up to OCN’s 2017 report on the demographic characteristics of the nursing workforce. To conduct the study, OCN examined data obtained from nurse licensees in 2012, 2014 and 2016. Results showed the number of nurses in their 20s and 30s has increased by almost 20% since 2012. OCN was also able to show the trend toward a younger workforce is being seen across the state, in both urban and rural areas, and in a variety of work settings.